The Nvidia GeForce MX130 is a mid-range laptop graphics card with DirectX 12 support (FL 11_0) based on the older Maxwell architecture. It is a renamed GeForce 940MX and was announced in late 2017. It can be equipped with fast GDDR5 or slower DDR3 graphics memory. The performance should be identical to the corresponding 940MX version (see our extensive benchmarks) and therefore positioned below the GeForce MX150. Demanding games like Ark Survival Evolved or PUBG may not run fluently even in the lowest detail settings. Less demanding games like Fifa 18 (with a powerful CPU) or Overwatch are also playable in medium settings. The AMD Radeon RX Vega 10 is an integrated GPU for notebooks. 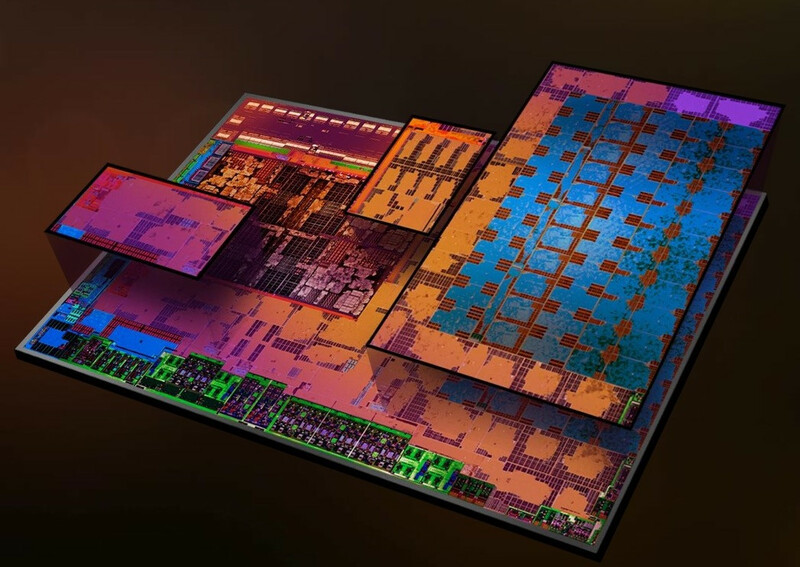 It is used for the Ryzen 7 APUs, which were launched in the end of 2017. The GPU is based on the Vega architecture (5th generation GCN) and has 10 CUs (=640 shaders) clocked at up to 1300 MHz (Ryzen 7 2700U). The performance depends on the configured TDP (9-25 W at launch), the clocks, the cooling, and the memory configuration). The GPU should benefit from fast dual-channel DDR4-2400 RAM (contrary to DDR4-2133 single-channel, which is also possible).